Gary Toth has helped to lead a national movement to integrate land use and transportation issues as a means to creating more livable, walkable communities and streets. During his 34 years of project management experience with the New Jersey Department of Transportation (NJDOT), Gary helped transform NJDOT to a stakeholder inclusive agency focused on the integration of transportation and land use planning. He was the founder and leader of the NJFIT: Future in Transportation Program, which provided transportation and planning land use assistance to more than 50 communities in New Jersey from 2003 to 2007, as well as founder of the agency’s Context Sensitive Solutions Program, in which he developed the agency’s CSS training program and CSS Implementation Team. While at NJDOT, he was also the agency’s Project Manager for the preparation of the multi-state groundbreaking Smart Transportation Guide. As a transportation engineer, Gary possesses extensive knowledge of street and network design principles and he is one of the leading U.S. experts on utilizing flexible design and design standards to create great streets and communities. Since joining PPS in 2007, Gary has worked with dozens of communities to help them plan and create more sustainable streets and transportation networks with sound engineering principles, including conducting hundreds of trainings and community engagement sessions. He has developed numerous public engagement tools and trainings for PPS, including Streets as Places trainings, Street Typology exercises, and Street Audits. 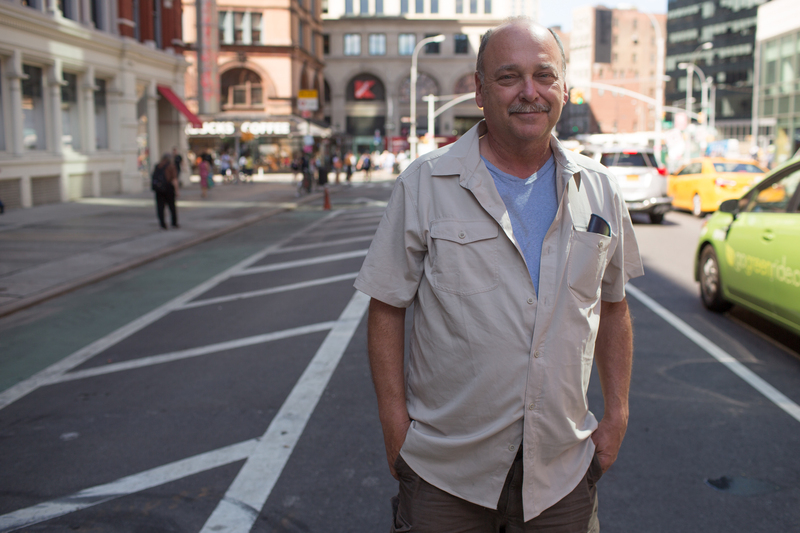 Gary is also one of seven instructors certified to lead the National Highway Institute’s Transportation and Land Use Course, and leads the course discussion on what makes a great street. His knowledge, credentials, and collaborative approach have made him a popular trainer, facilitator, and presenter on transportation issues.